Features: Great opportunity to own a huge building with plenty of room for storage. 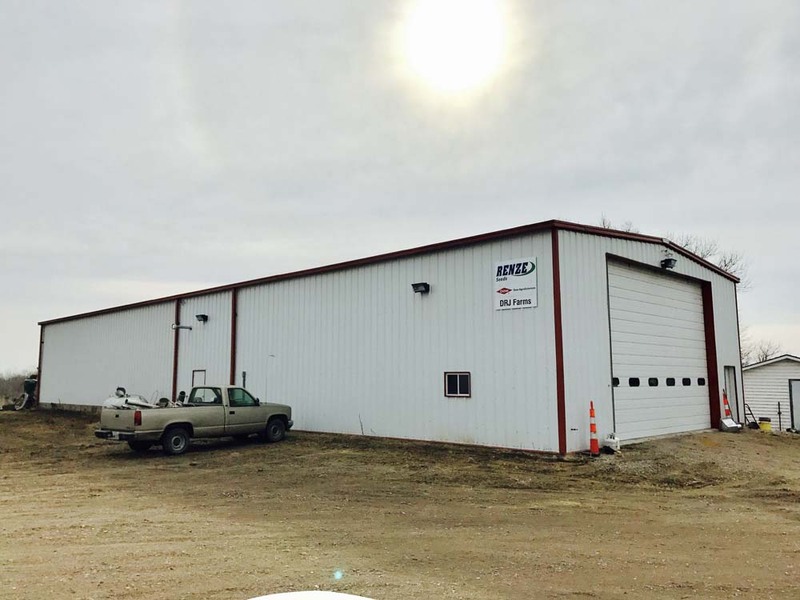 This 40’X120′ building sits on two acres and has its’ own submersible well. There is a dividing door between the original 60’x40′ building and the new 60’x40′ area that was built in 2013. The new part is well insulated with heating and a/c and has plenty of electrical outlets. The door is 24′ wide by 16′ high. There is also a 20’X30′ building with a 10’x12′ addition on the back. This has a great location just off of hwy 14 and features its’ own security system.